The Diana Award is delighted to be a part of the Social and Emotional Learning for Mutual Awareness (SELMA) project, along with partner organisations from across the UK and EU. Co-funded by the European Commission1, SELMA seeks to tackle online hate speech in schools and communities through the promotion of tolerance and respect across the European Union. The project is looking to take a different route towards tackling hate, understanding that hate can be a natural part of being human and is difficult to erase altogether. Instead, SELMA is aiming to redirect hate towards more positive outcomes, transforming its negative impact and promoting tolerance and resilience. 1. Under the European Union’s Rights, Equality and Citizenship Programme (2014-2020). More information is available here. The work of SELMA perfectly complements the aims of The Diana Award and our Anti-Bullying Programme. 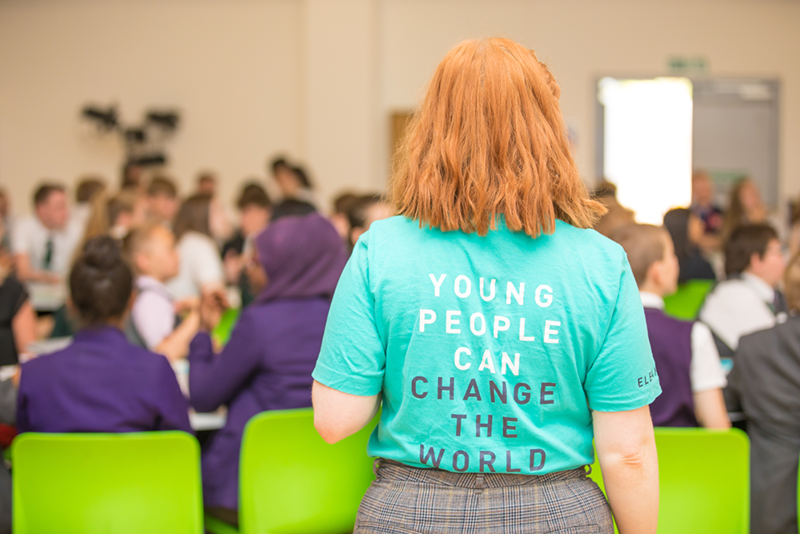 Here at The Diana Award, we place a heavy emphasis on the power of peer – tackling bullying and promoting respect through the power of young people and their ability to change the world. The interactive educative approach of the SELMA project slots seamlessly into our broader anti-bullying work in the UK and around the world. The SELMA project will be creating a series of resources during its two-year tenure which will be made available to teachers, educators and other professionals working with young people, including vulnerable young people, across the European Union. These will include the SELMA Toolkit, which will identify key principles, methods and guidelines to tackle online hate speech with 11 to 16 years olds. 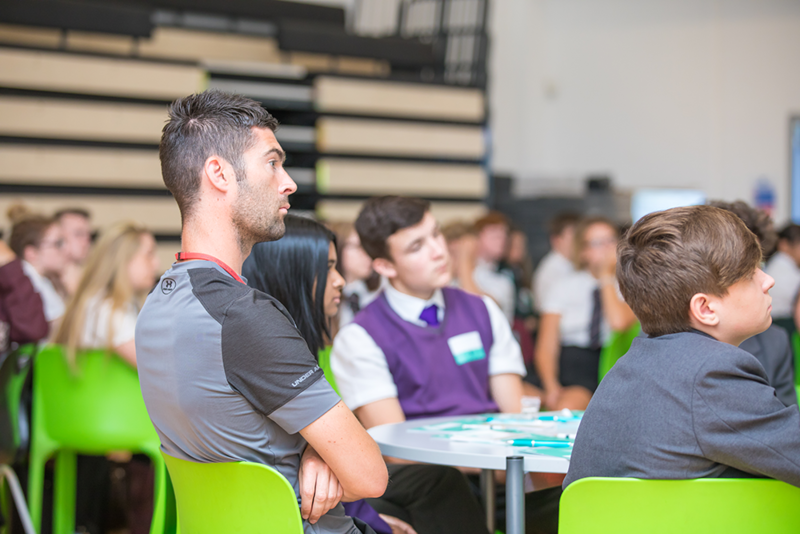 The toolkit will explore the social and emotional learning approach to combat online hate speech whilst also providing concrete implementation guidelines for professionals and young people themselves to tackle online hate speech amongst teens via a tailored Peer Ambassador Scheme. This will then be followed by an open online course for educators across the European Union. 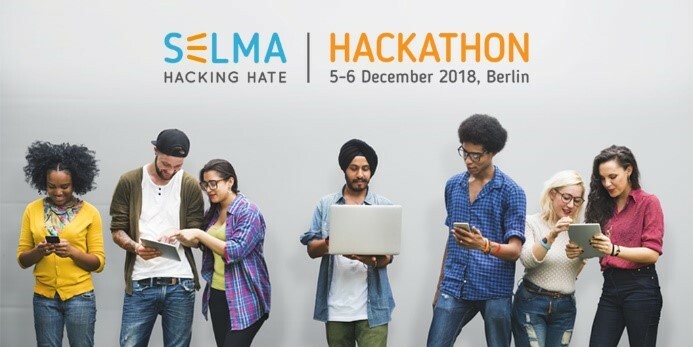 December 2018 will also see a young person’s hackathon being hosted in Berlin with the support of SELMA and its project partners. This in-person event will explore new ways to help counteract online hate speech, whilst promoting mutual understanding and respect. Applications are currently open for young people to join the hackathon. Our mission is to inspire and recognise social action in young people.